Google already began its invasion into home theater with the launch of the Chromecast, but it’s not done with Google TV yet. 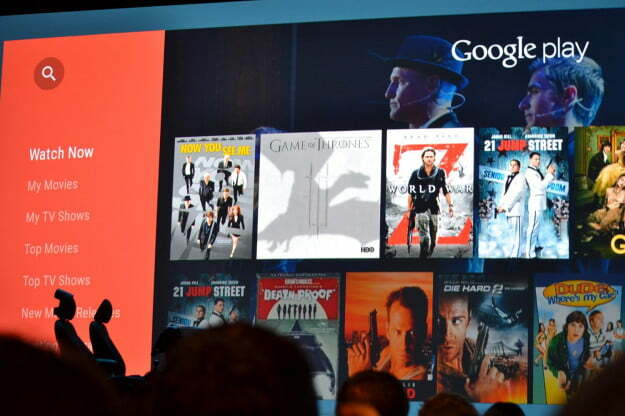 Rebranded, the company officially announced “Android TV” during the Google I/O 2014 Keynote. 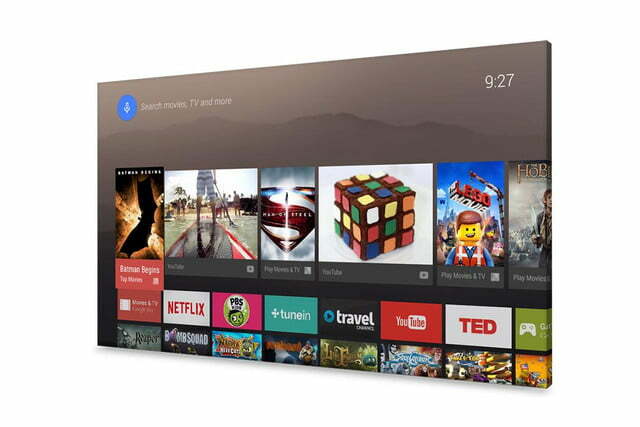 Android TV is the spiritual successor to Google TV, Google’s attempt to integrate smartphone-style features into a television’s user interface. Similar to Google TV, Android TV will run on hardware as opposed to the set-top box model of the Apple TV, Amazon Fire TV, or Roku. Android TV’s interface is reminiscent of the look of most current set-top systems, though overlays and navigation seem more universally consistent. 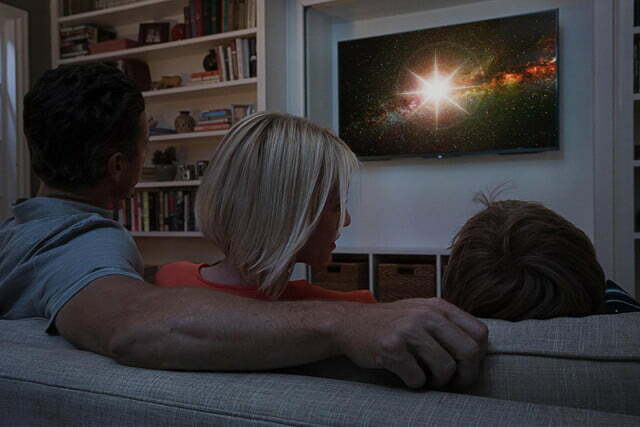 Android TV will also support Google Cast, allowing it to function just like Chromecast. 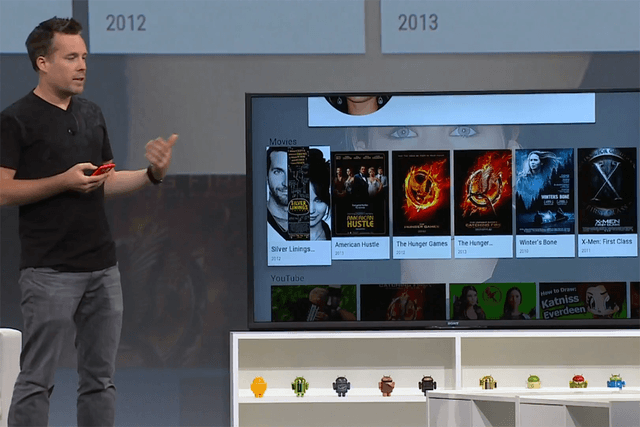 The new approach to the project will run on Android L. Google stated Android TV “isn’t a new platform, that’s the point. It’s the same thing as phones and tablets.” The integration between Android devices was put on display during the demonstration, with an Android TV app on an Android smartphone and the ability to control the TV through an Android Wear watch. 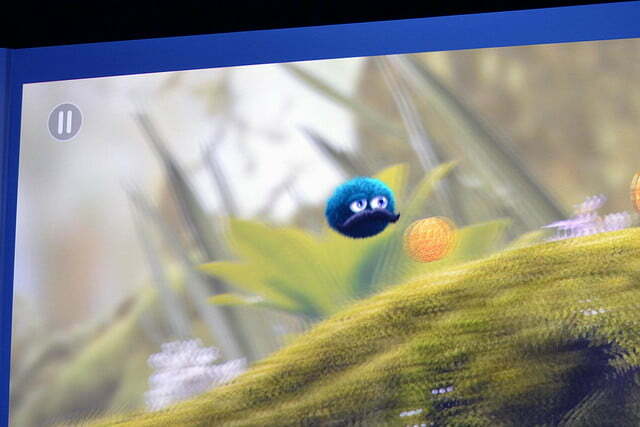 All that is required to control the Android TV, though, is a D-pad with voice input. 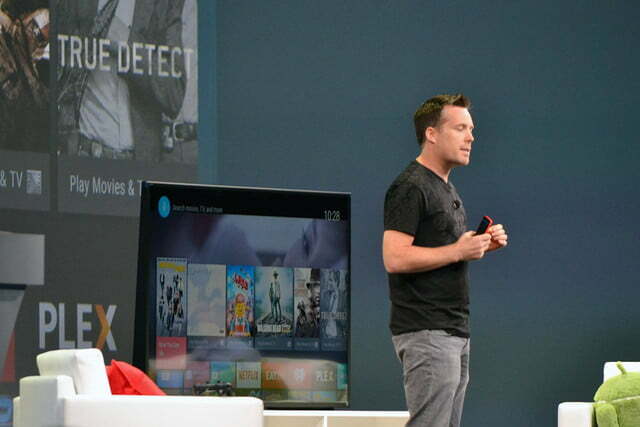 An additional emphasis was placed on gaming on the Android TV system, similar to Amazon’s approach to its Fire TV platform. A supported gamepad was used to play several different games. 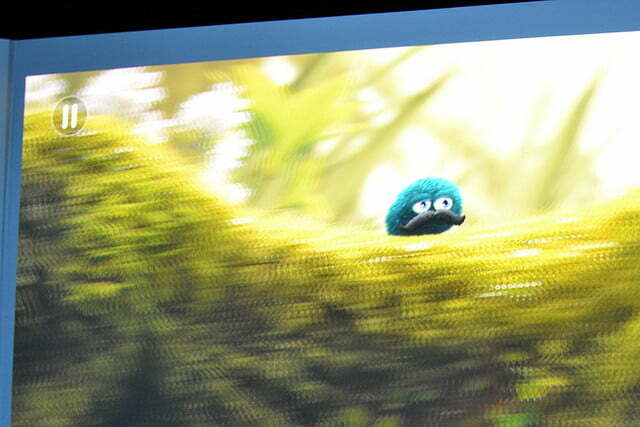 The titles appeared to be Android titles, not necessarily designed for the big screen. 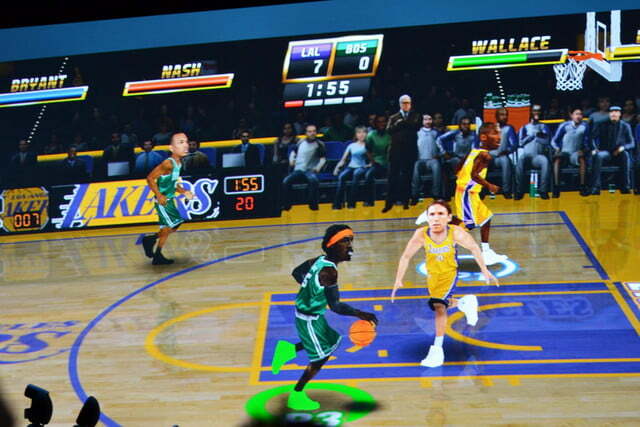 Android TVs will come with a game controller and will offer multiplayer gaming through the Google Play Games network. The Android TV platform will be open in the fall of 2014, alongside the launch of Android L. The 2015 HD and 4K smart TV offerings from companies including Phillips, Sharp, TP Vision, and Sony will run on Android TV. Razer and Asus have been tapped to create set-top boxes running Android TV that will focus on the gaming experience.